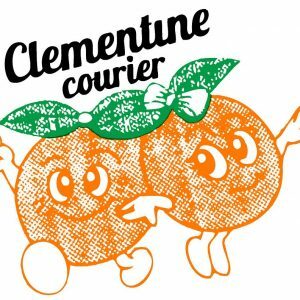 When we at Westside Skate & Stick need to deliver something locally, we trust Clementine Courier. And you should too. 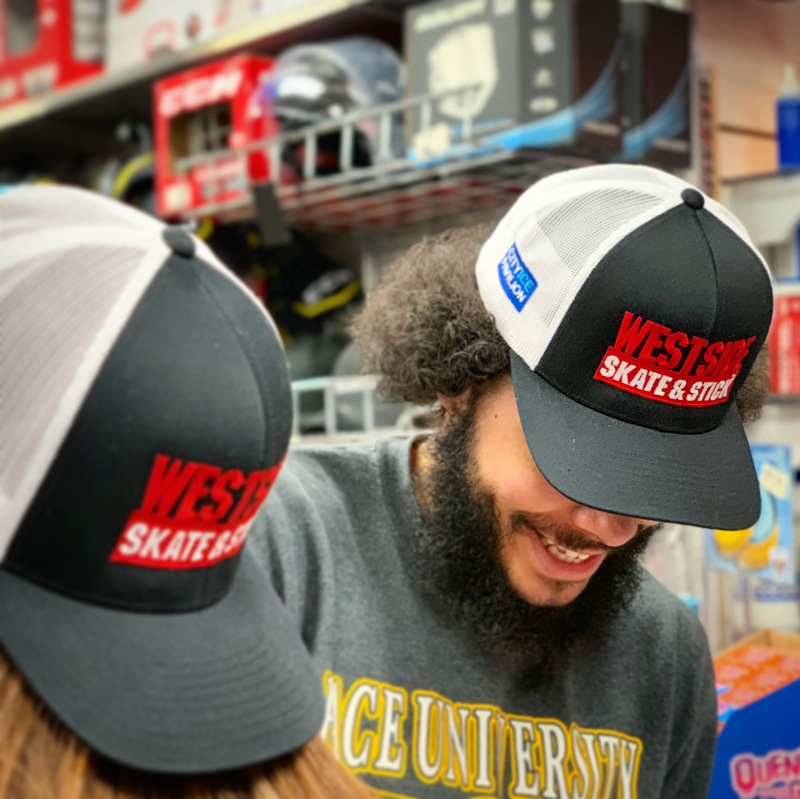 If you need your skates sharpened, repaired, profiled, whatever it may be, you can count on Clementine for quick, efficient delivery to and from our store. Your skates will be well protected and identified, with both to and from addresses, to an enclosed skate bag (that the customer provides) preferably with a shoulder strap. Go online: clementinecourier.com to set up an account and schedule your skates to be pick-up from your work or home address. 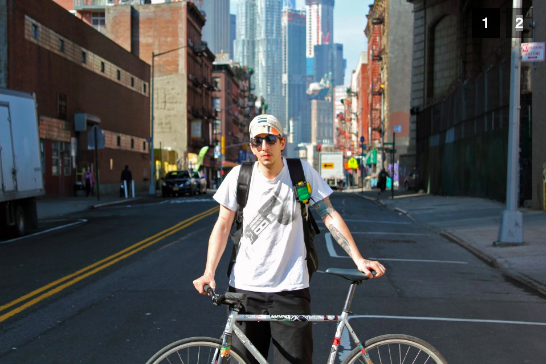 Clementine will deliver the skates to you the next day to your home or work address. Please be aware Clementine will need 24 hours turnaround minimum. Also, they stop picking up | delivering after 5pm, this process is only an early morning to mid afternoon option only.